Attend an orientation or training session in the ministry area of your choice to learn more about how to be involved or to join a serve team. It will take place on the fourth Sunday of each month. Join us in the hunt for God's treasure. The Firestarters Team will meet every second Saturday of the month at 10:15 a.m. in the HQ Cafe for an afternoon Treasure hunt for what—or who— God leads you to of pulling out the gold in God’s treasure…PEOPLE. This is an opportunity to go out into the community and love on them. Partner with the Firestarter’s team with going out or even coming along to see what that looks like. Join us for our family Passover Service. 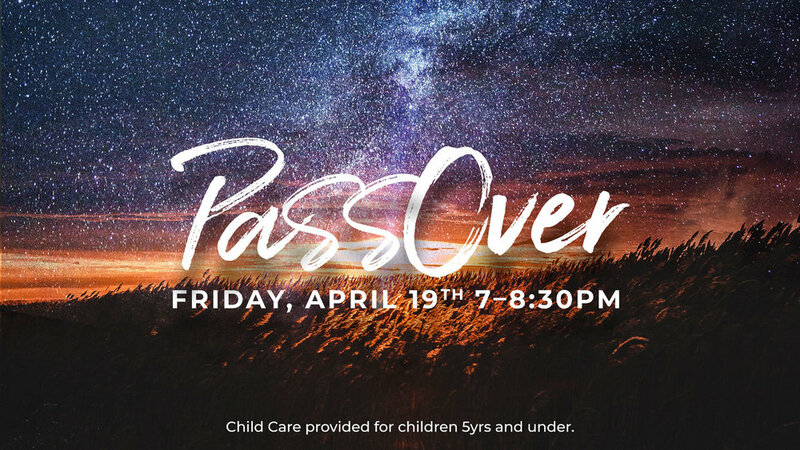 This will be a night to come together and reflect on Passover as we remember Jesus and what He did for us. We will celebrate together, that Jesus is our lamb, as Passover is a prepetual ordinance forever. We have a vision of increasing our Worship ministry here at New Life. If you have a heart to lead others into meaningful worship and you feel you are a skilled musician or vocalist, we would love to get to know you! To be eligible to be considered for the Worship team, you must attend New Life regularly, must be 18 years or older and consider New Life to be your home church. Would you like to know more about the vision of New Life Fellowship? Then please join us for STEP 1 of of Growth track, tomorrow immediately following our 11am service. Come join us! We have a list of projects that we would like to be done in and around the church, and we would love your participation. This is a great opportunity to get connected as the body and build new relationships while using your talents. We need all skill levels so come with willing hearts and helping hands. Look for the Sign Up Sheet in the front lobby. This class is a basic introduction to the ministry of New Life Fellowship and will help you understand what it means to become a partner at our church. Step 2 takes place on the second Sunday of each month. Do you have a topic that you are passionate about that you feel God is nudging you to share with others? What about something you wish was offered? If so, we invite you to attend our Small Group Leader Equip class. Here you will find the tools needed to facilitate a small group. From the beginning of New Life Fellowship, we have made it a priority to seek God first in prayer. We do this collectively as a church in January and August through 21 Days of Prayer. These two months are intentional, as they begin new seasons of the year. Together, we faithfully seek God first, trusting in His power alone to create lasting impact in our lives, our church, and our world. Join us as we begin this 21 days starting January 6th. Join us M–F at 6AM and 9AM on Saturdays. This class is a basic introduction to the ministry of New Life Fellowship and will help you understand what it means to become a partner at our church. Step 2 takes place on the second Sunday of each month during our 9:30 am service, upstairs in the Freedom room. New Life Fellowship is so excited that we will be having a Baby & Child Dedication on Sunday, October 7, 2018! A baby and child dedication is a ceremony in which parents make a commitment before the Lord to raise their child according to God's Word and God’s ways. 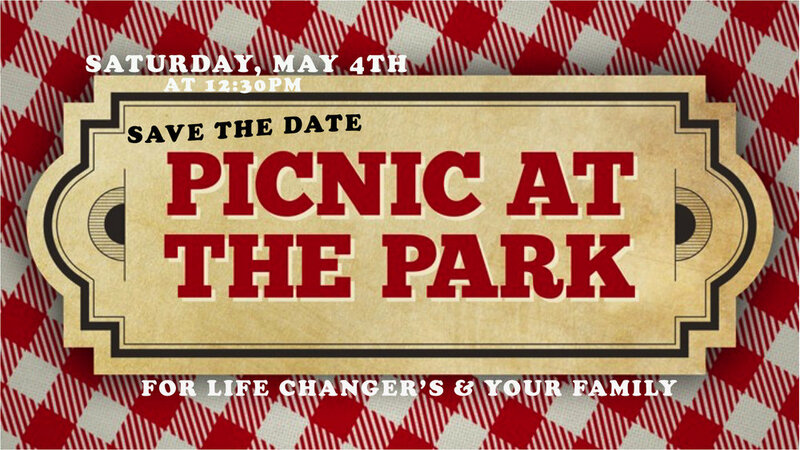 We want to make this a special moment for you and your family. If you'd like to dedicate your baby or child, look for sign Up cards in the lobby. Sign up by September 30th. For more information message Tino @ tinollera@newlifesa.net or see one of our Lobby Hosts on Sunday. Calling all musicians & vocalists. We are having Auditions June 24th. We have a vision of increasing our Worship ministry here at New Life. If you have a heart to lead others into meaningful worship and you feel you are a skilled musician and/or vocalist we would love to get to know you! To be eligible to be considered for the worship team, you must attend regularly, must be 18 yrs or older and consider New Life to be your home church. Sign up sheets will be in the back table of the auditorium. You must sign up by June 17, 2018. Encumbered by life’s numerous responsibilities, our passion for the One who first loved us can wane; we need a fresh encounter to solidify our identity and propel us into our destiny. As we become saturated with the heart of God, hope and joy bubble out of us, reigniting in others that which is ignited in us.